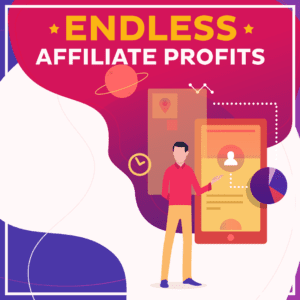 Earn income with affiliate marketing! 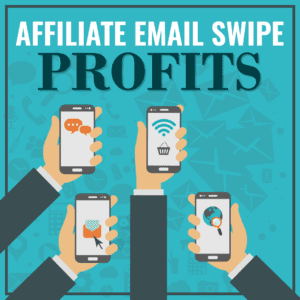 There are a couple of great things about affiliate (or referral) marketing. First, you learn how to sell. By choosing another persons product, you don't have to worry about actually creating the product, maintaining the product or any of the infrastructure or support. Learning to sell is an incredibly important skill when owning your own business. Second, you can't be everything to everyone. That's why we focus on affiliate marketing. 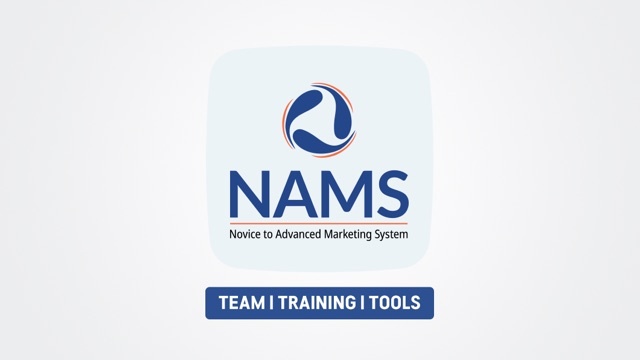 We promote tools and resources that we don't offer but we test and review thoroughly. Currently, about 50% of our revenue comes from affiliate marketing so I encourage you to add it to your revenue streams too. It pays off! 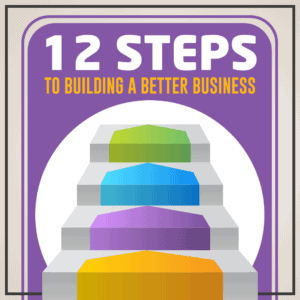 Discover how we took first place big-name launch contest with a smaller list. 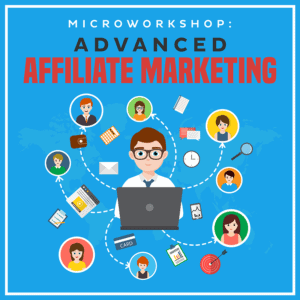 Understand better affiliate marketing and begin making money online fast! 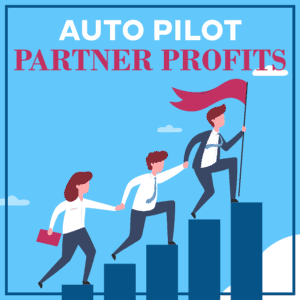 Your complete set of Affiliate Marketing checklists for picking the right product, driving traffic, building a list and generating huge commission checks. 80+ Vetted product vendors and 427 email swipe files to add to your business today. 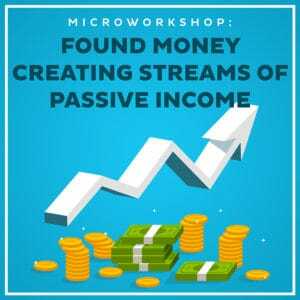 Creating streams of passive income following this simple process. 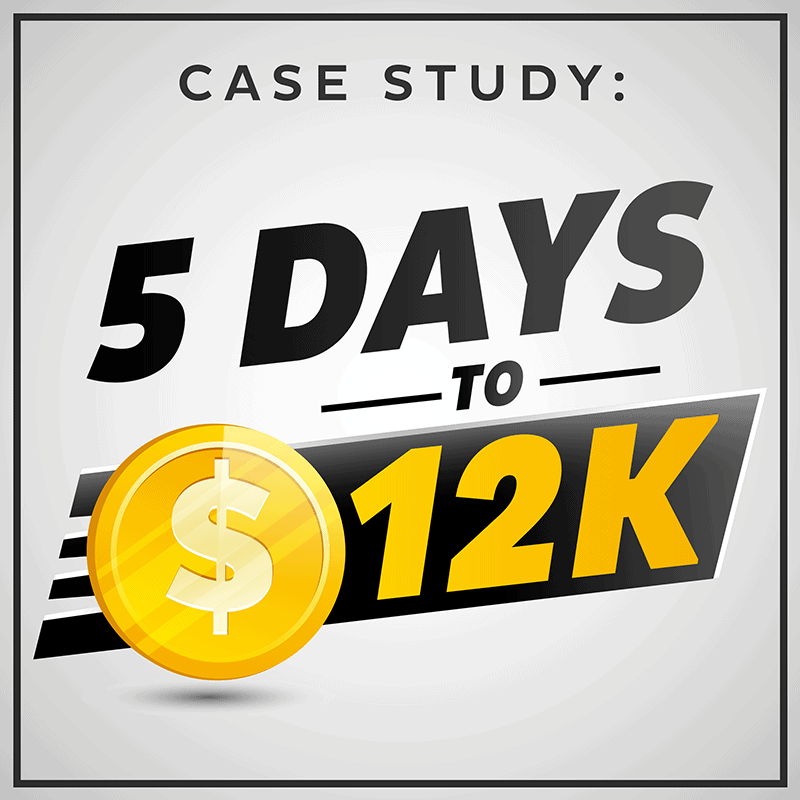 Discover the system you can use to build a thriving stream of passive income.